Springfield Side Kick Dog Training Blog: Volunteerism and Happy 1st Birthday to the Model Pet Project! Volunteerism and Happy 1st Birthday to the Model Pet Project! My calling in life is to work with animals and people to help them bond and strengthen their relationship for a lifetime. While we are all busy with work and family obligations, I have always tried to find a little extra time for homeless shelter pets. Their plight of being stuck in between two homes is a true challenge that countless volunteers and professionals work to remedy every day. I enjoy getting involved with animal rescue organizations and foundations in town and one of my favorites is the Humane Society of Southwest Missouri. 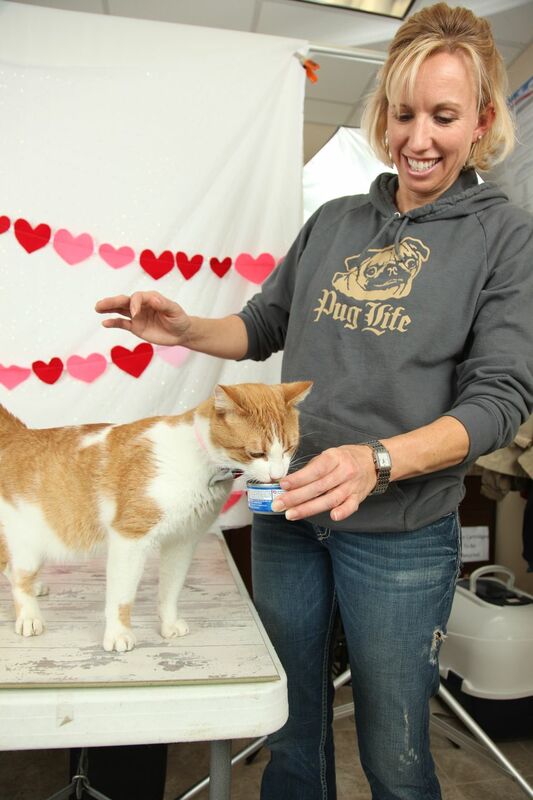 I enjoy coming out to walk dogs, help with volunteer training, offer animal handling classes and sometimes I visit the shelter simply to meet the new cats and dogs in hopes of finding them their forever home as best fits their personalities. This is the kind of model for cuteness we were hoping to capture! During the Fall of 2011, April Turner of UTurn Studios, Robin Bulster of MO Marketing and I brainstormed ideas about how to elevate the public's interest in these remarkably beautiful, sweet and intelligent animals and the idea stemmed from changing the way they were viewed. That is, we wanted to take a different approach to the photos that were used to identify the shelter guests on the organization's website, their Facebook page and their respective Petfinder.com page. From there, we developed a plan that required us to combine our professional skills and scheduled to host an exciting day for as many pets as we could feature (our record is 70!). After our first successful installment of the Model Pet Project in April 2012, we committed to offering this session once every month! 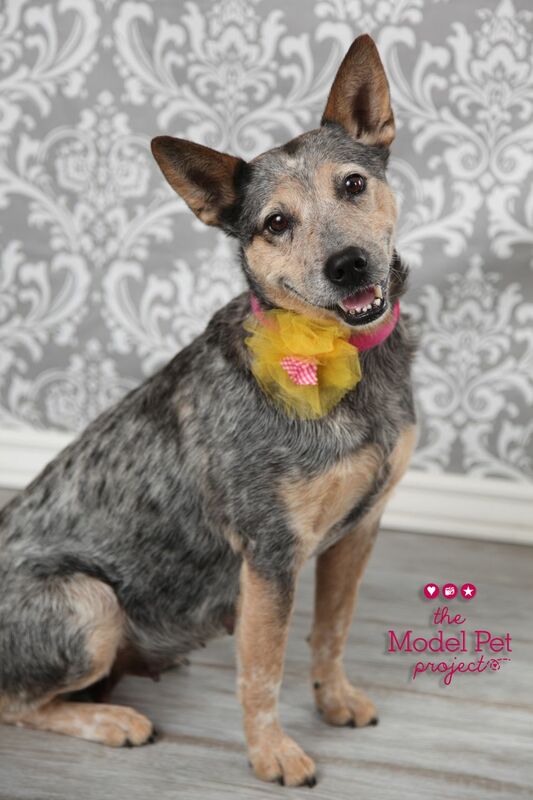 Our goal during each monthly installment is to work with 50+ shelter pets through play, treats, grooming and positive training to achieve photos that capture their personalities. Through this effort, we hope to change the way a potential adoptive family views adoptable animals so that they will realize shelter guest animals can be model members of any households. Since we are just nearing our 1st Birthday of the Model Pet Project, we are still growing and appreciate our supportive friends and community. Please consider becoming our friend on Facebook and you will be treated to wonderful stories, cute videos, funny bloopers and of course, incredibly personable photos of adoptable animals! Isn't this a gorgeous picture? These days are long, filled with hard work, sweaty and can be messy, but we all agree that Model Pet days are our favorite day of the month! It is incredibly rewarding to watch an animal show off their personality once we shower them with toys, treats and playful attention. This experience affords us the chance to capture them without distraction and gives everyone a glimpse into the type of environment where they will thrive. It is truly magical to watch cats and dogs communicate with us as we reach out to them! 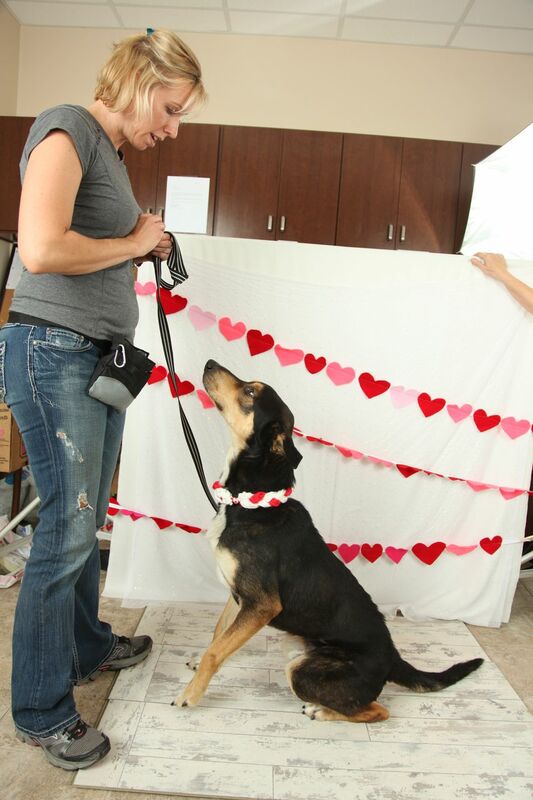 Sometimes, we capture some behind-the-scenes pictures once we have secured the best exposure for an animal. Check out a few of my favorite pictures from our sessions as well as our final portraits - they are truly remarkable! Working with a cute shelter pup on how to sit like a champ! Helping a sweet kitty enjoy some tuna! 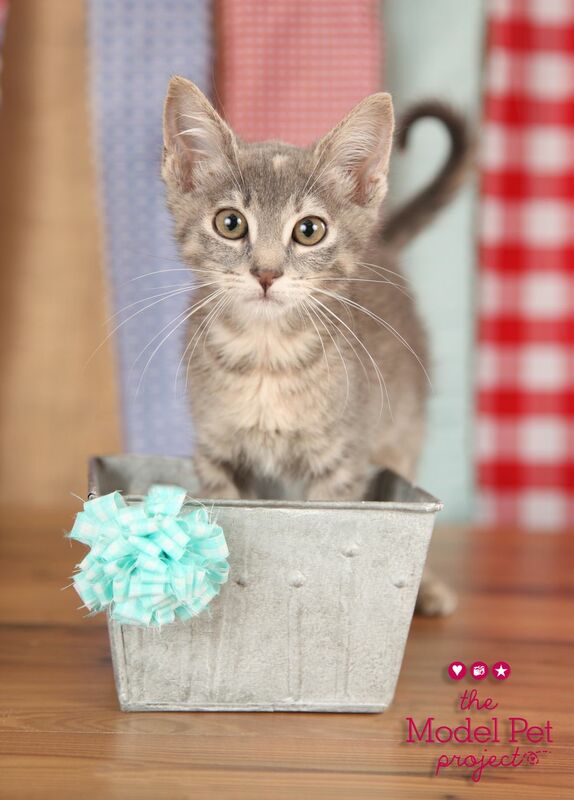 Would you like to see more beautiful pictures of adoptable pets? Click through here to see more albums of recent participants! If you should ever have any questions about opportunities to volunteer with animals, please do not hesitate to reach out to me - together, we can make a difference in the lives of so many special furry friends!